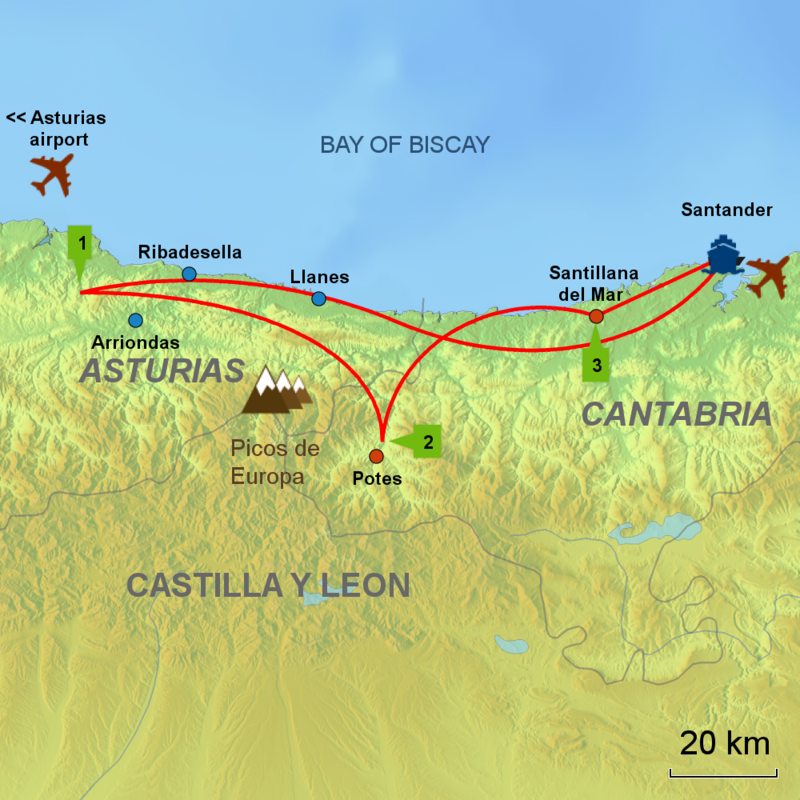 Cantabria and Asturias, at the heart of Green Spain, where the mountains come down to the coast, is a paradise for nature lovers, walkers, gourmets, history buffs and beach-bums alike. Casas Cantabricas have a delightful selection of small, charming, country hotels throughout the region and the whole of northern Spain. Whether it's a weekend break you're looking for or a bespoke itinerary we can help you really get the most out of your visit to this lovely region. Why not consider an independent touring holiday in or around Cantabria & Asturias using our charming hotels? Mar y Montaña is just an example of the delightful possibilities for exploring this beautiful and varied region. With nearly 30 years in northern of Spain and a team of enthusiastic experts living and working in the region, Casas Cantabricas can claim to be the northern Spain specialists. 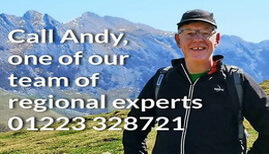 We take a great pride in our personal service so please give us a call to talk through the options and make sure you find the very best hotel in Cantabria and Asturias for your holiday.